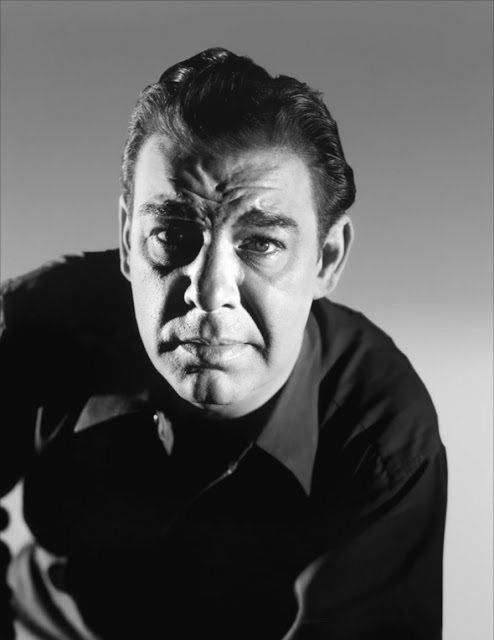 Lon Chaney Jr, a man who is considered an icon to many Horror fans. Now, 40 years after his death, his family have decided to sue the studio that he helped put on the map. Seeking restoration of full rights to the actor’s likeness and image, a full accounting and payment of funds allegedly due plus 10% per annum in interest, the complaint also wants all legal fees paid by the defendants as well as consequential and punitive damages. 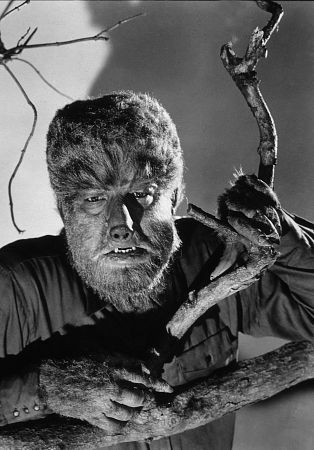 What's your thoughts on the Chaney family suing Universal? Leave a comment in the box below.